We are a family-run business with 40 years experience in the recycling industry. As parents ourselves, we noticed that children grow out of their toys very quickly! At the same time, we realised that neither the toy industry nor the recycling industry have dedicated local authority facilities for toy reuse & recycling in the UK. 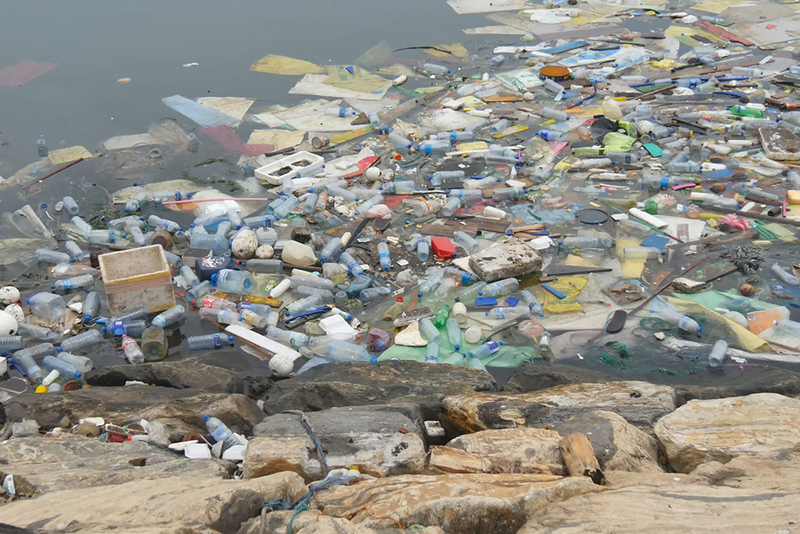 There is a severe problem with plastic waste polluting the oceans all around the world. Discarded plastic is finding its way into rivers which, in turn, feed into the sea. Plastic toys account for 90 per cent of the toy market and most plastic toys are not recyclable, yet unwanted and discarded toys, particularly those made of plastics, are not on the radar of many organisations concerned with recycling and plastic usage. Toys 4 Life is committed to providing an effective solution to this problem. We will collect your reusable plastic toys and export them to third world countries and socially deprived areas where people are unable to afford new toys. We are also working with plastic recycling companies in the UK towards closing the loop hole in the recycling of any damaged toys.